The teenage years are full of exciting milestones. The most defining one for many young adults is the day they finally get their license (read: freedom!). For parents, this can be a stressful time, as you want to get your teen started on the right foot. There are some key things that you can do to make sure your new teen driver has the tools they need to become a safe, confident motorist. If your household has more than one vehicle in the driveway, make sure that you choose the best fit for your new driver. Even though your teen might make a convincing argument for a new Ford F150 with an extended cab, a small, 1998 VW Jetta would likely be a better choice. Your new teen driver should also learn on the vehicle that they’ll be taking their driving test in, so choose one that’s easy to maneuver. They’ll be expected to back around corners and parallel park. Starting off with the right vehicle will set them up for success in the long run. 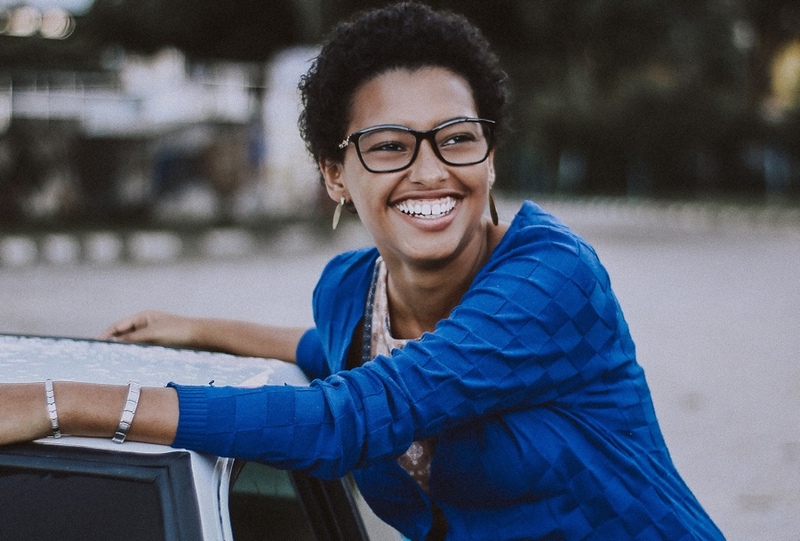 Tip: Give your car insurance company a call to make sure that your teen is fully covered before getting behind the wheel. It’s important to decide who will take the reigns on driver education in the household. If you have a two-parent home, it’s easiest to designate one parent for the majority of the process. This will allow your teen driver to get comfortable with one parent’s teaching style. It will also allow that parent to be more effective since they’ve watched their teen’s progress and whole learning process and will know what quirks to watch for. It’s also beneficial to ask your new teen driver which parent that would be most comfortable learning with. There may be one parent who communicates better with your teen (and is more patient), so definitely get their input. Tip: Have a glass of wine ready when the chosen “instructor” comes home from a lesson. This will keep them motivated and excited about teaching your teen. It’s best to take things slow. Your teen might want to jump into this new chapter faster than a Taylor Swift break-up but pump the brakes. It’s best to start small and build from the ground up. Start by going over the major components of the vehicle, how they function, and where certain things are located. There’s plenty to learn prior to turning on the ignition. 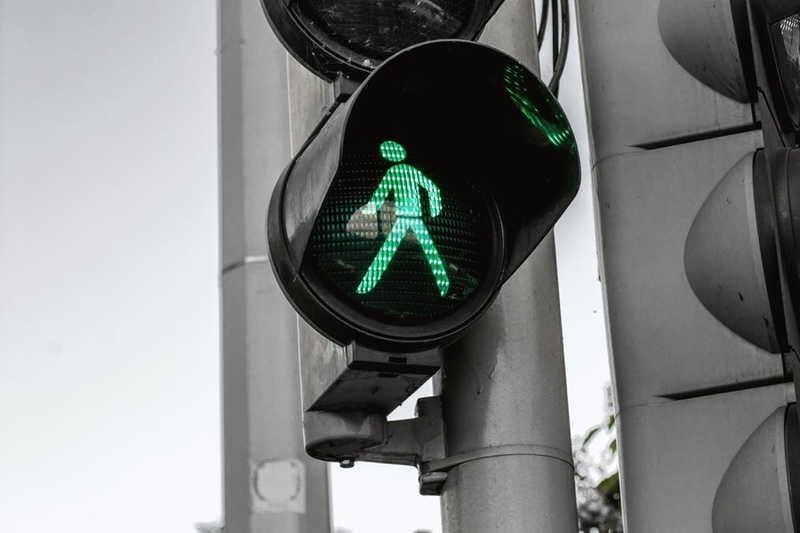 Go over the gas and brake pedals, the importance of using a parking brake, seatbelt safety, hands-free driving tips, and more. 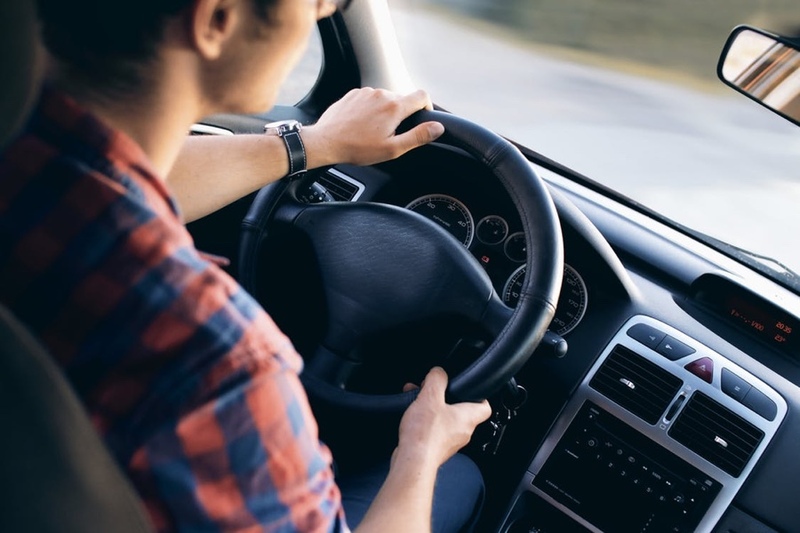 Show your new driver correct hand position on the wheel, and have them walk through all of the steps they’ll need to take prior to starting their vehicle. It’s going to get hectic at times (and you’ll be craving a recovery nap, for sure). 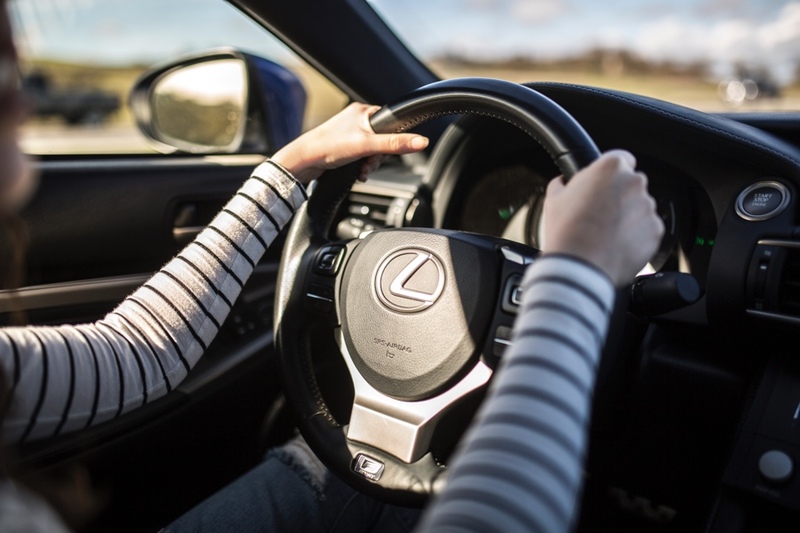 Remember that this is a huge learning curve for your new teen driver, and they’re likely not just nervous about driving but about impressing you, too. Mistakes are guaranteed to happen. When they do, remain calm and encouraging. Your teen isn’t going to be motivated to improve if they’re constantly in a stressful situation with you. It’s helpful to remind your teen that driving is a special privilege. When all of their friends are getting licenses and free range on family vehicles, it can start to make them feel like they’re entitled. Make sure that they understand that your time and instruction is a valuable gift. In addition to that, it can be helpful to ask them to do things around the house prior to earning time in the car. Some parents have tried exchanging chores (like mowing the lawn) for 30 minutes behind the wheel. If you have a motivated teen, this can turn into a win-win situation. The most important aspect of driving is accident prevention. You can do everything in your power to set your teen up for success, but you cannot control the other drivers on the road. 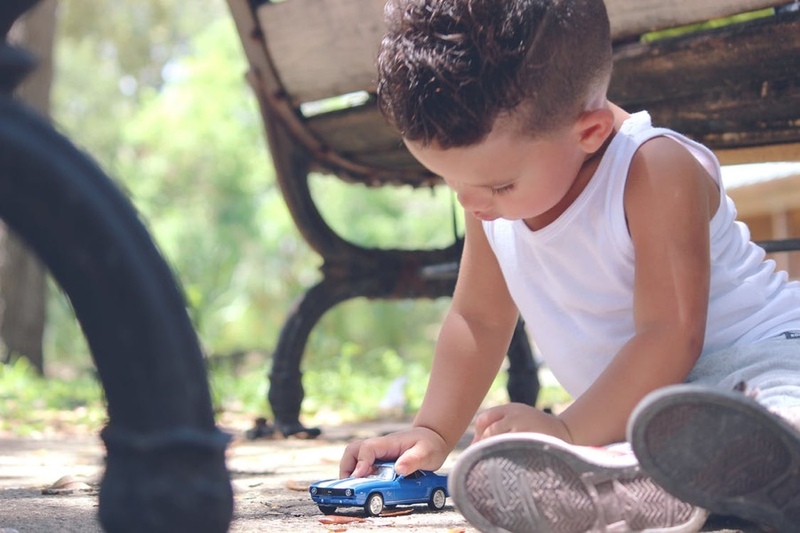 Because of this, it’s important to choose a safe vehicle that protects them in the event of an unexpected accident. TRED has a large selection of safe vehicles to choose from. All of the listed cars have passed a detailed 150-point inspection and have their CARFAX evaluated. When setting up a new teen driver, there’s no better place to look than TRED’s inventory.